KARACHI: Pakistani actress Maya Ali will be seen cheering up the Quetta Gladiators as their ambassador throughout the third edition of the Pakistan Super League. The update was announced on social media as the Quetta Gladiators tweeted Maya Ali as their brand ambassador. 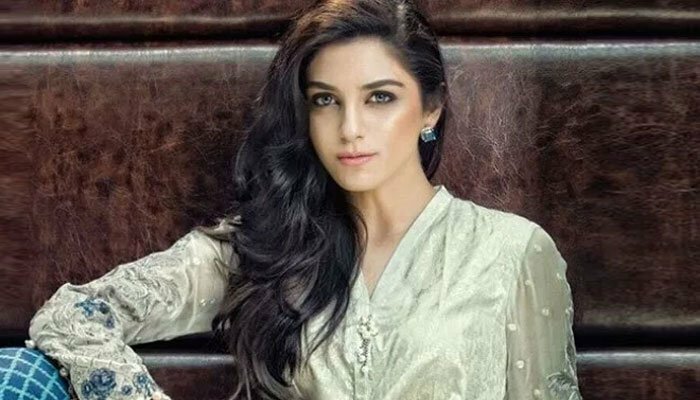 Maya Ali, too, has expressed her enthusiasm about going purple for the PSL trilogy, which will put Peshawar Zalmi against the Multan Sultans for the first match kicking off Thursday in Dubai. Meanwhile, the Multan Sultans also announced their brand ambassadors on Wednesday as the ‘Chupan Chupai’ stars - Neelam Munir and Ahsan Khan - will have to appear against the ‘Zalima’ of ‘Raees’ Mahira Khan, who has been appointed brand ambassador of Peshawar Zalmi. Thus Ahsan and Neelam will support the Sultans against Mahira’s Zalmi in the inaugural match of the mega cricket event.